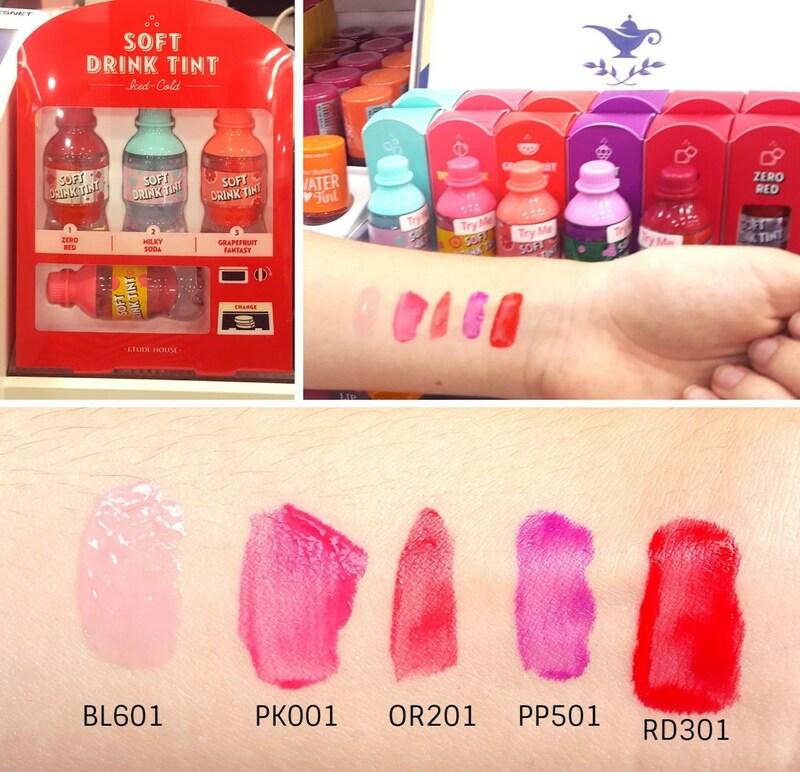 Radiant your Skin Care with the [Etude House] *Time Deal* Soft Drink Tint 4 Type Set! we aim to provide you best korean products to take good care of your skin, including Cosmetics, Makeup, Lip Tint. Hydra Lip Tint online. 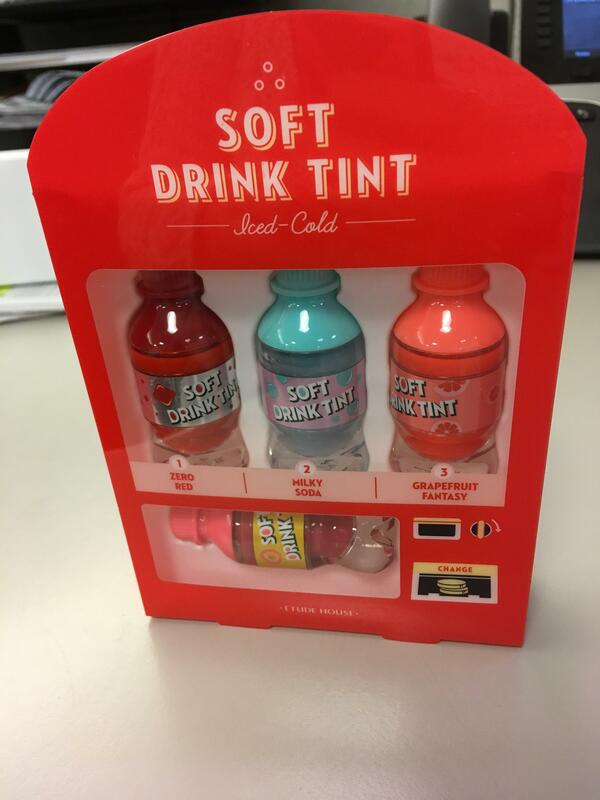 Kpg…@hotmail.com Cute gift but color fades quick and not the most hydrating. 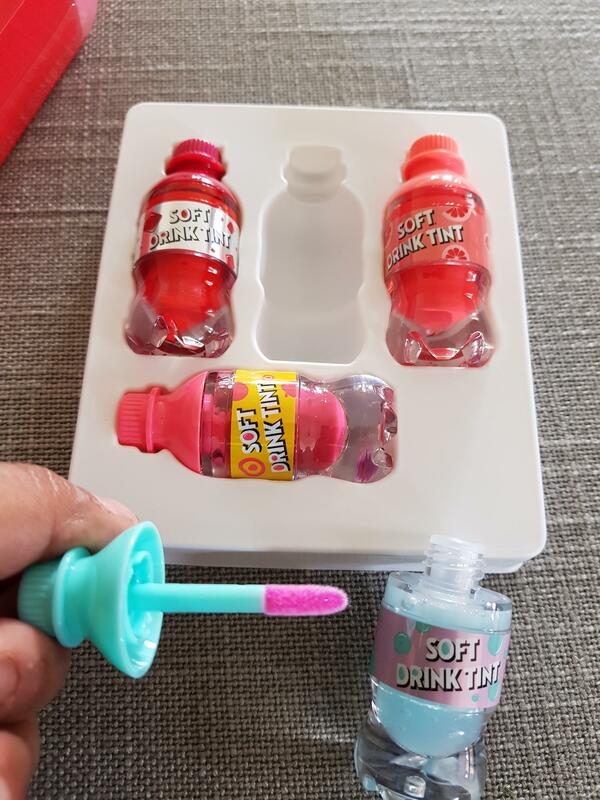 son…@gmail.com The lip tints stay on well and have a very soft color. They also smell like soda and fruit so that's a plus! "Milky Soda" has pinkish shimmer in it while being a clear tint so that's very cute. Recommend the product. Used stuff sent to me ?? ?